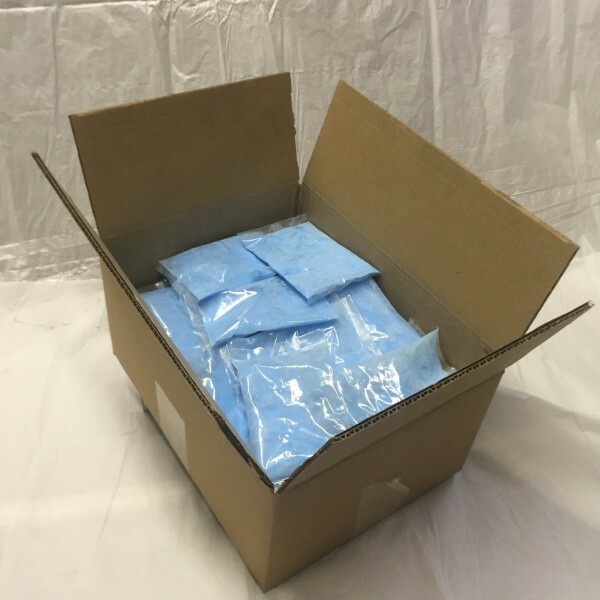 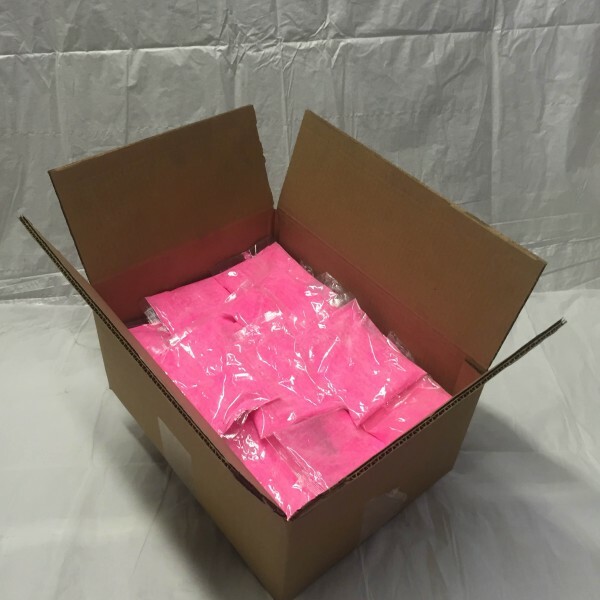 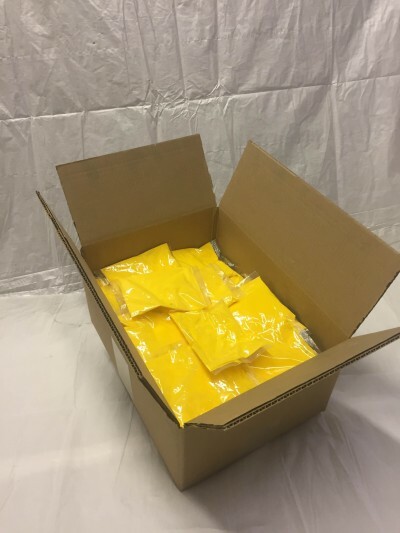 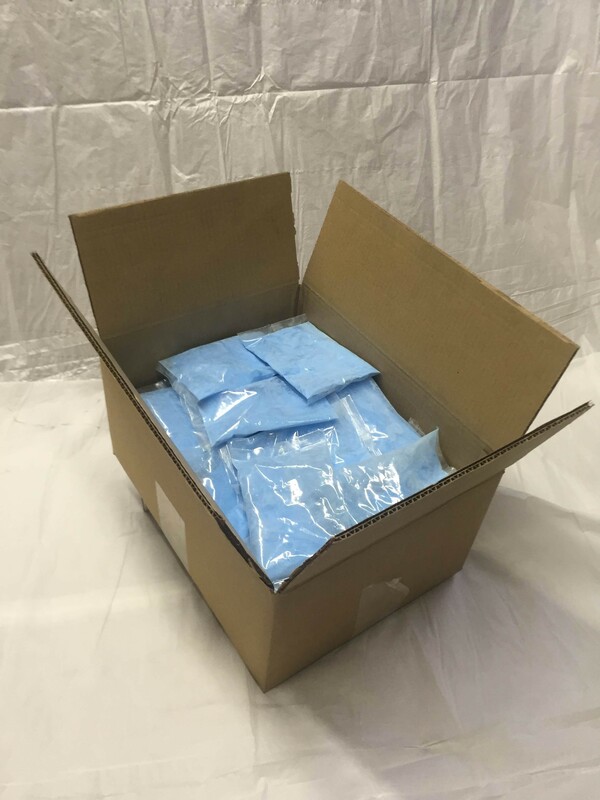 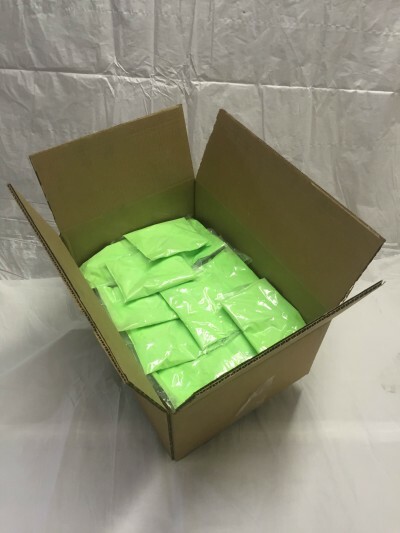 Box contains 100 Bags of Color Powder. 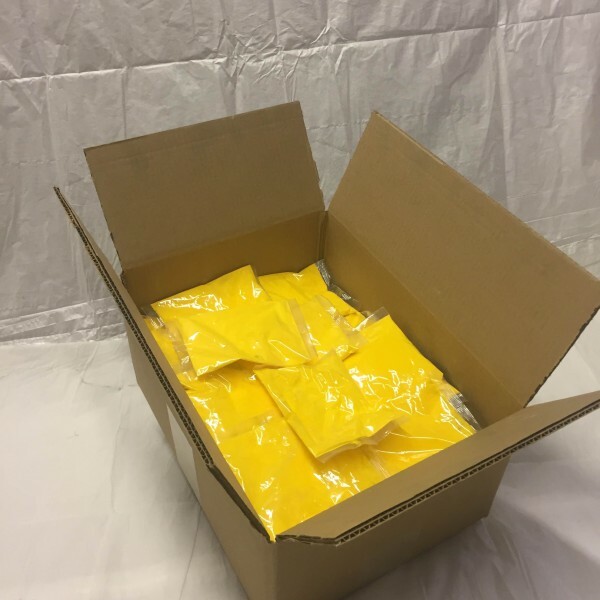 Each bags contains 75 grams of powder. 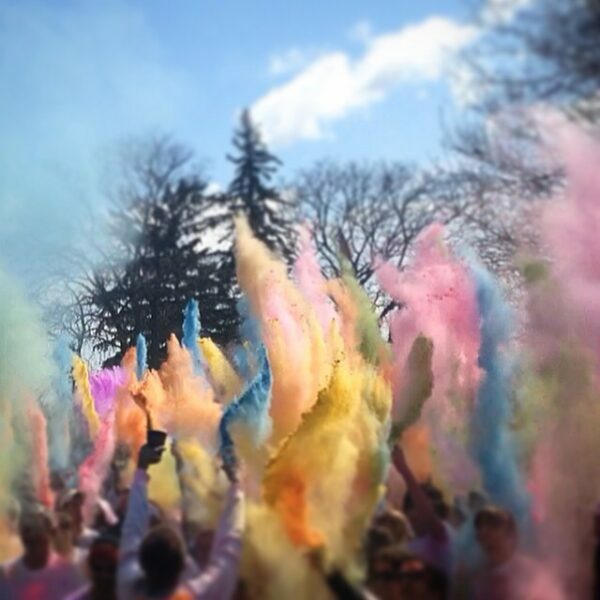 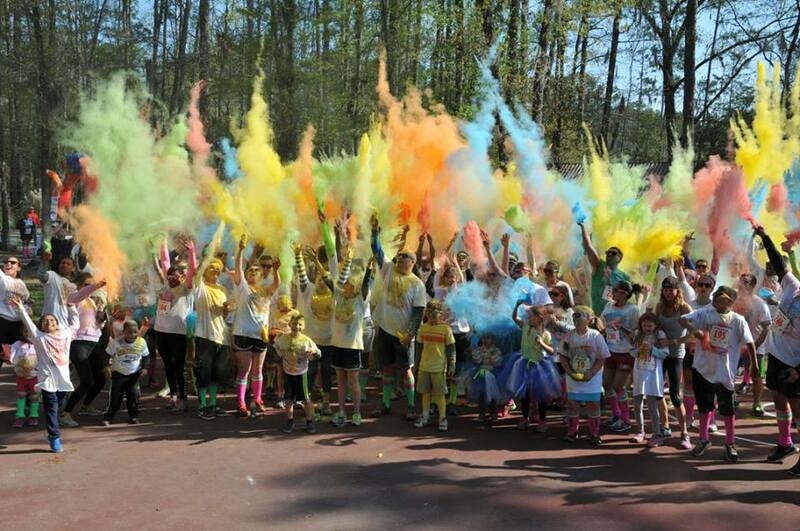 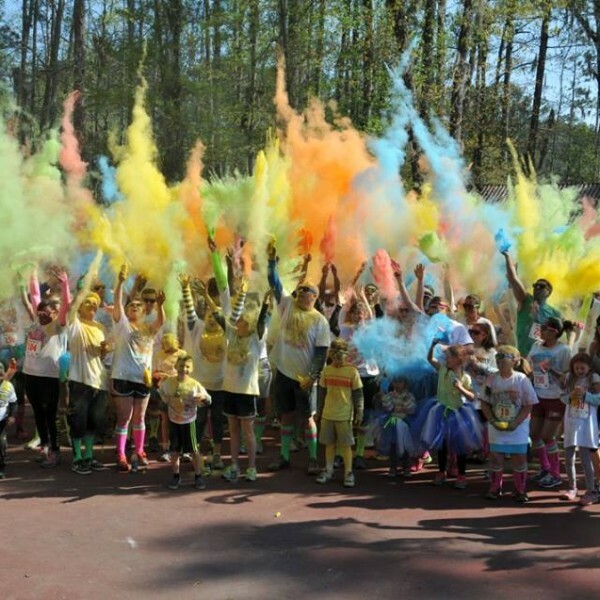 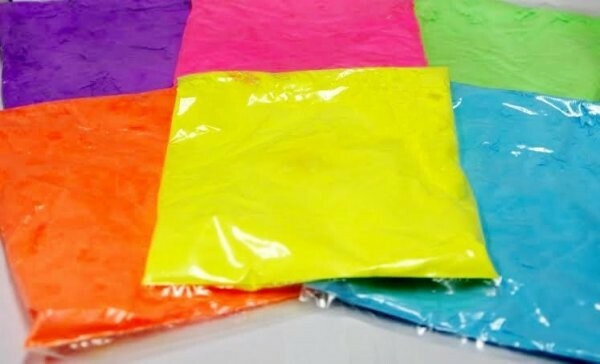 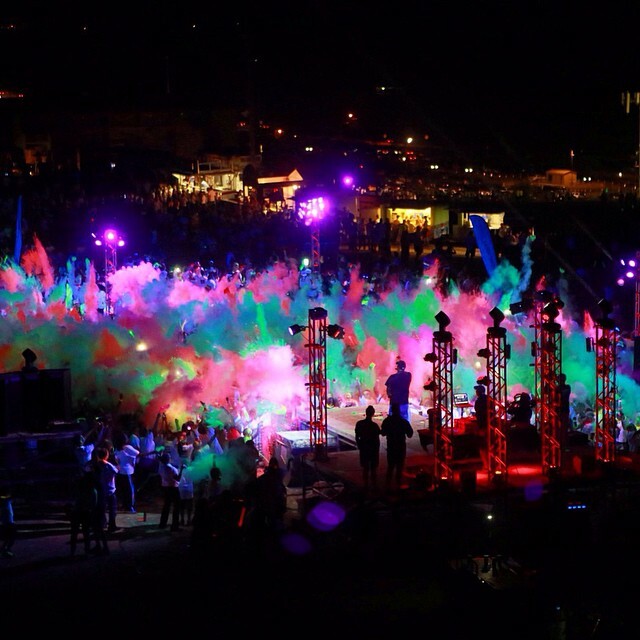 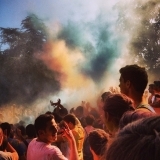 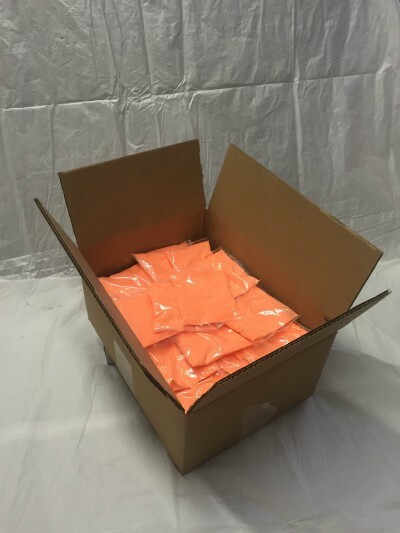 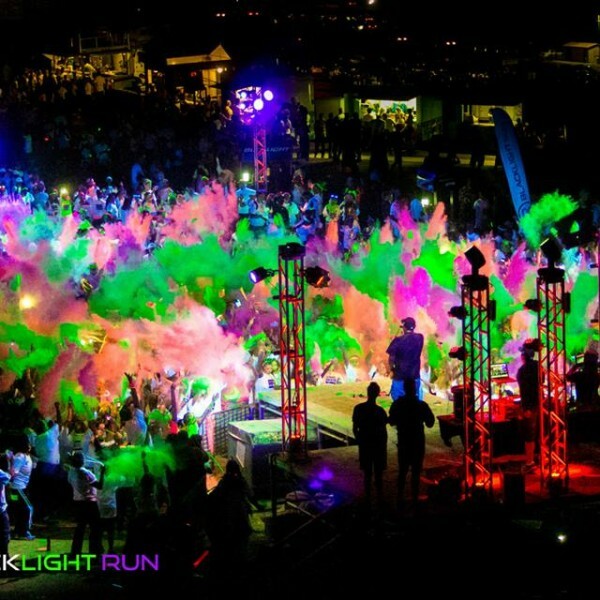 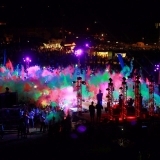 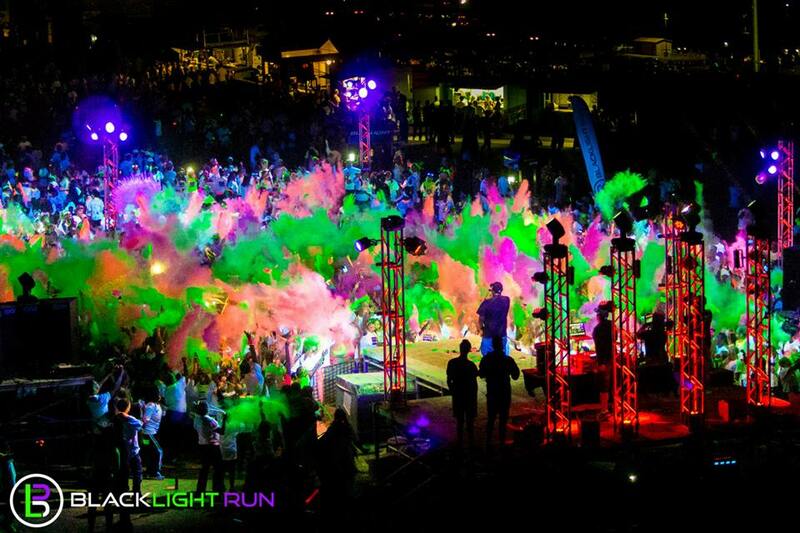 We offer color powder in convenient pre-packaged individual 75 gram bags. 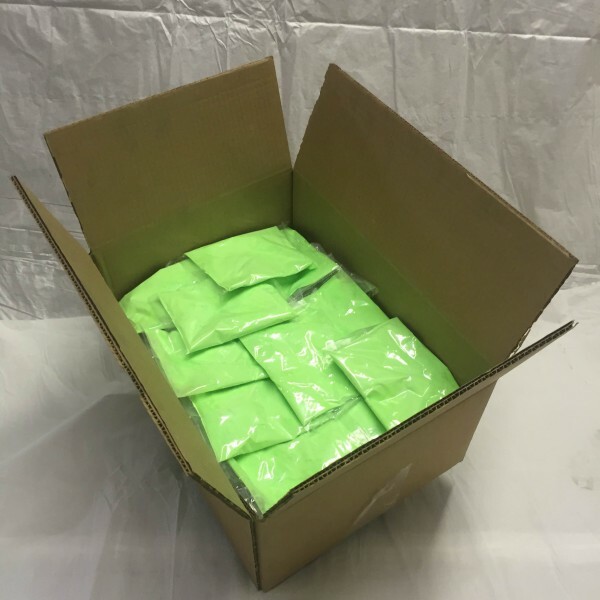 Mix and match your favorite colors for a total of 100 bags in a box. 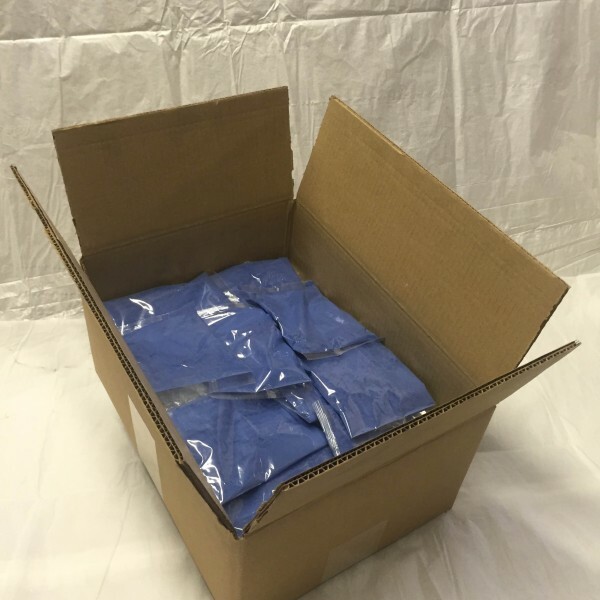 Each box weighs approximately 20 lbs. 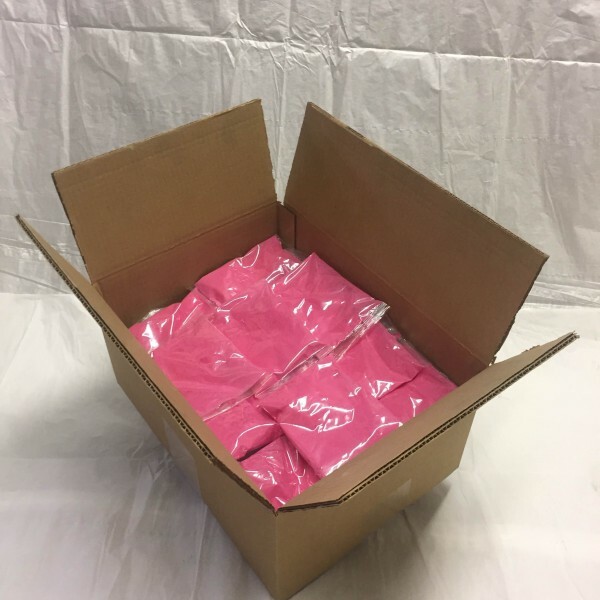 (including box and packaging). 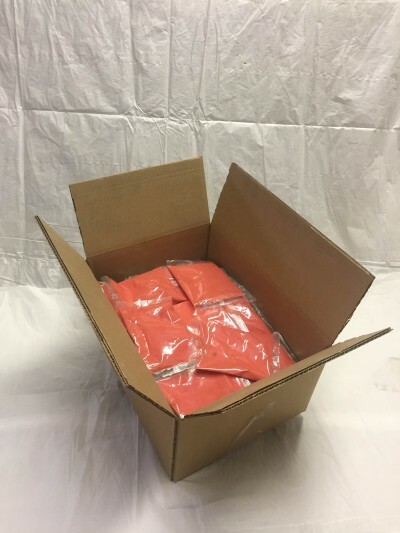 A box containing 1 color is shipped in a 15 x 11 x 7 box. 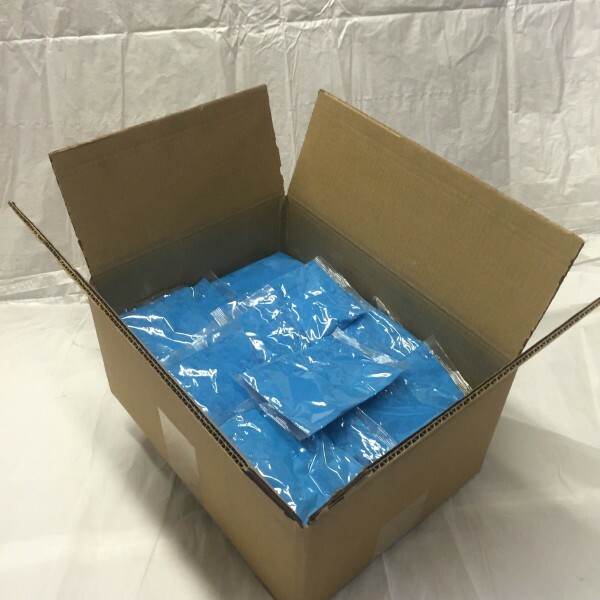 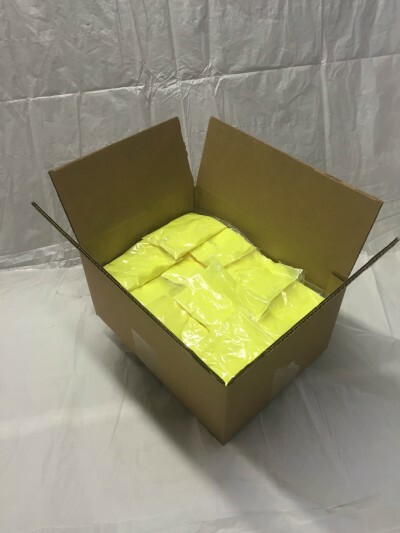 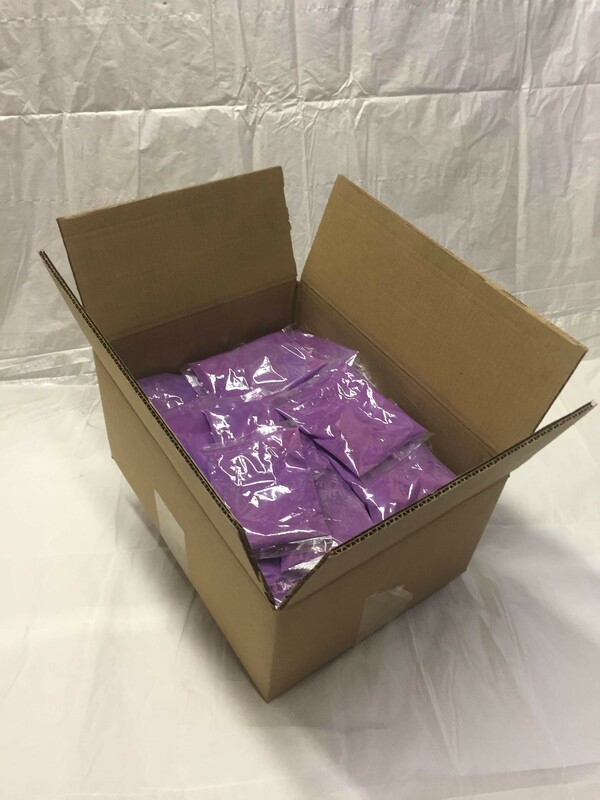 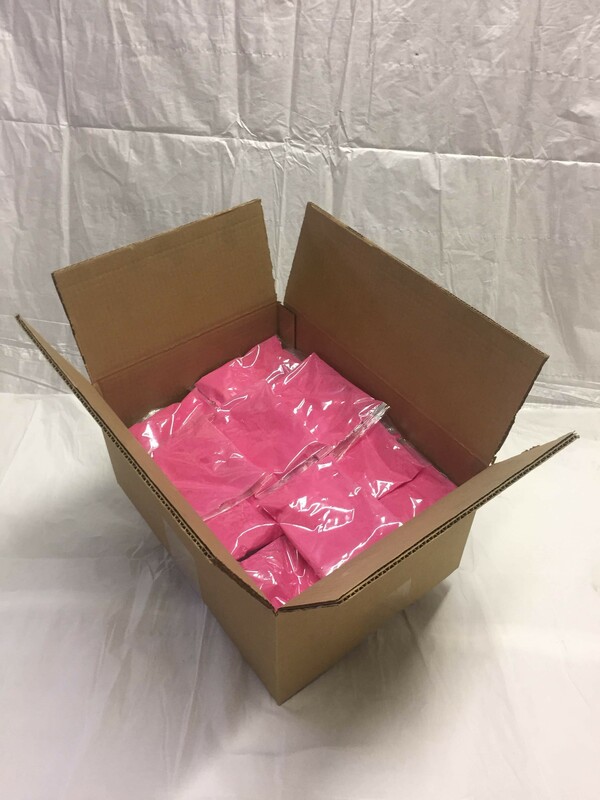 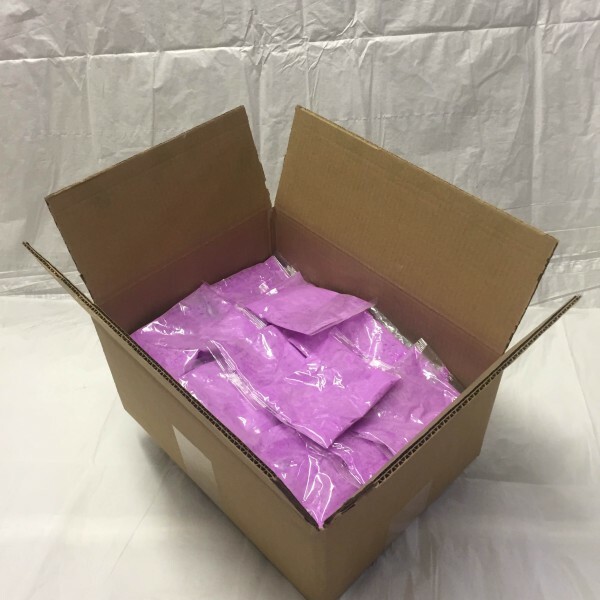 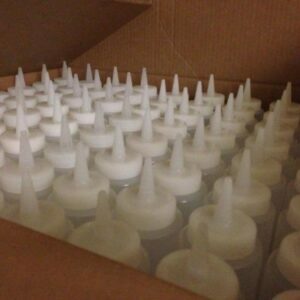 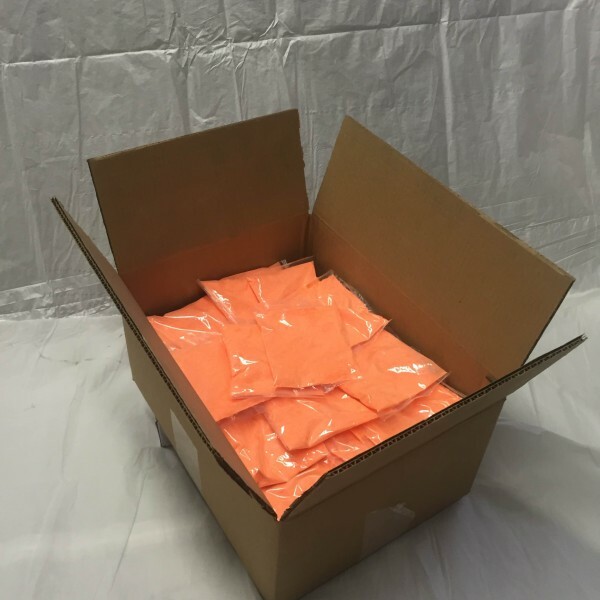 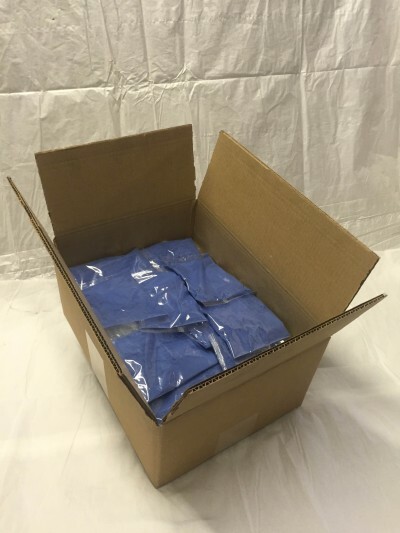 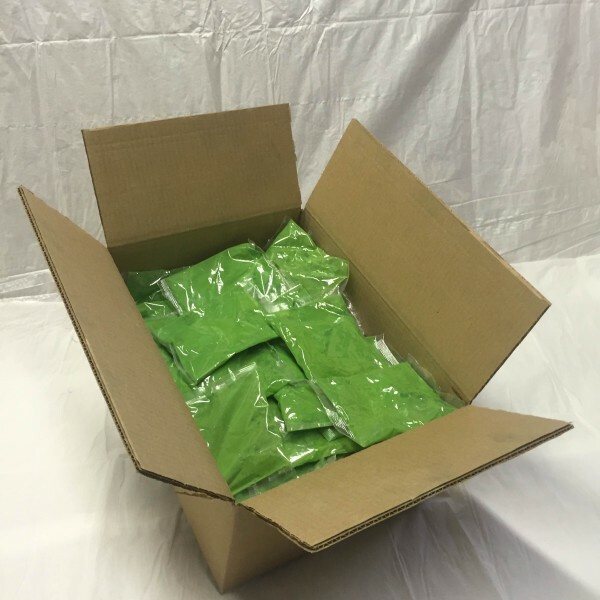 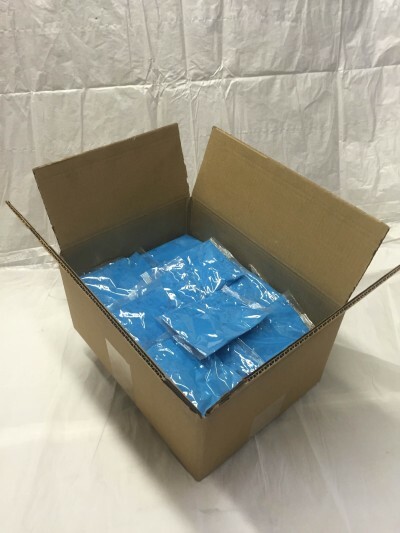 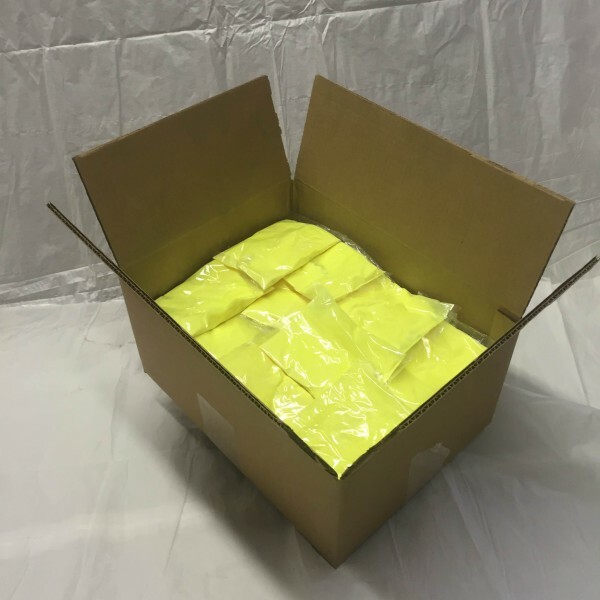 For multiple colors, the order is typically shipped in a 15 x 11 x 14 box. 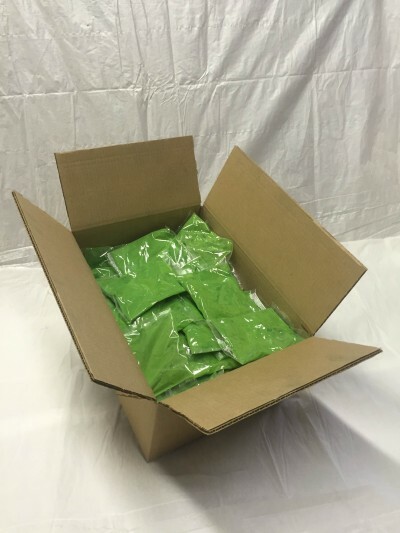 Our web store is provided as a convenience for small orders (under 150 lbs.) 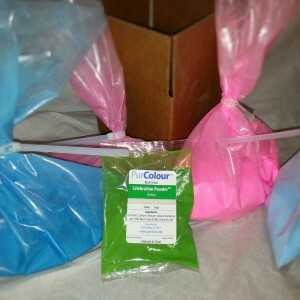 Please call us or download the PurColour Order Form for orders greater than 150 lbs. 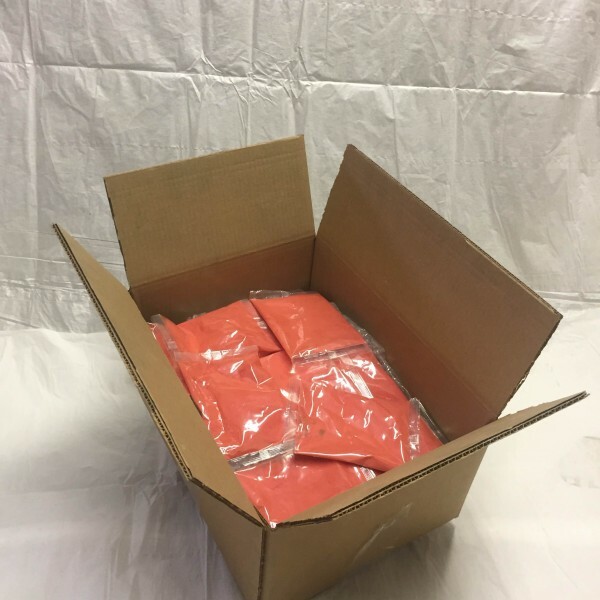 If your order is more than 150 lbs, we can ship ground freight, LTL (Less Than Truck Load), Truck Load and/or ocean freight. 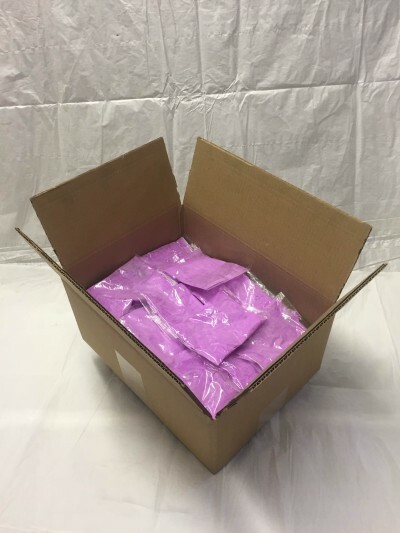 Our preferred shipper is UPS. 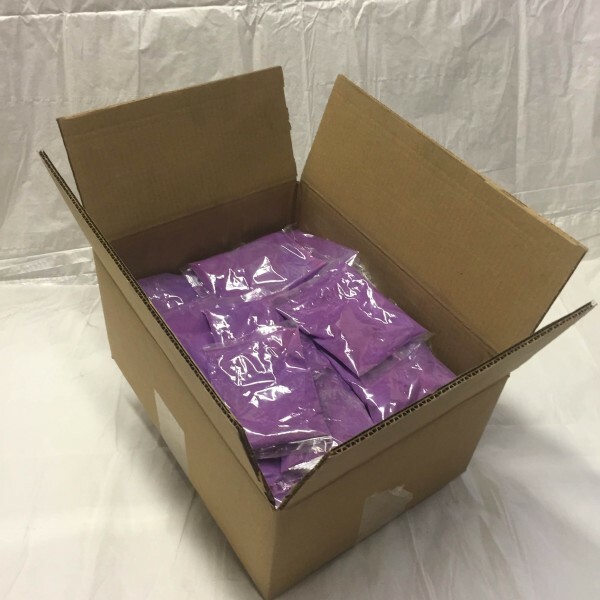 We can also ship using your shipper and account. 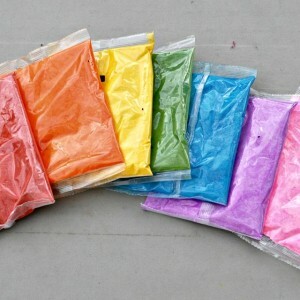 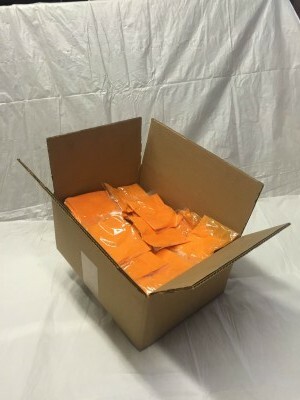 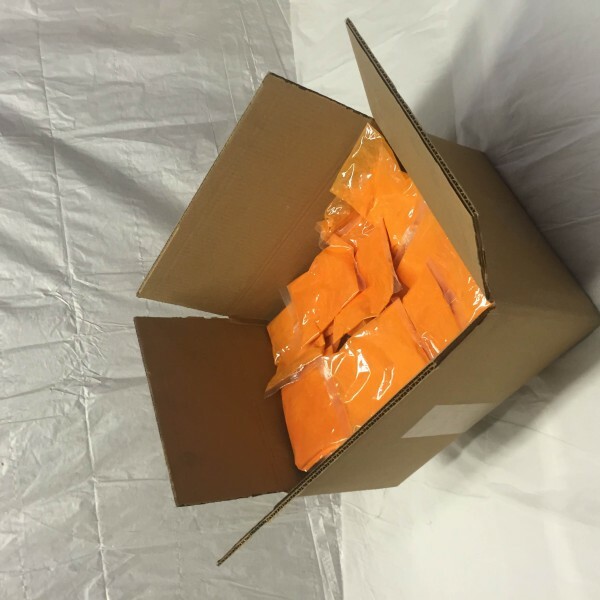 Be the first to review “Color Powder | 100 individual bags in box” Click here to cancel reply.